H.264 encoding, high compression ratio, clear image. Support 8 AHD 720P + 1CH 1megapixel high-definition instant video. 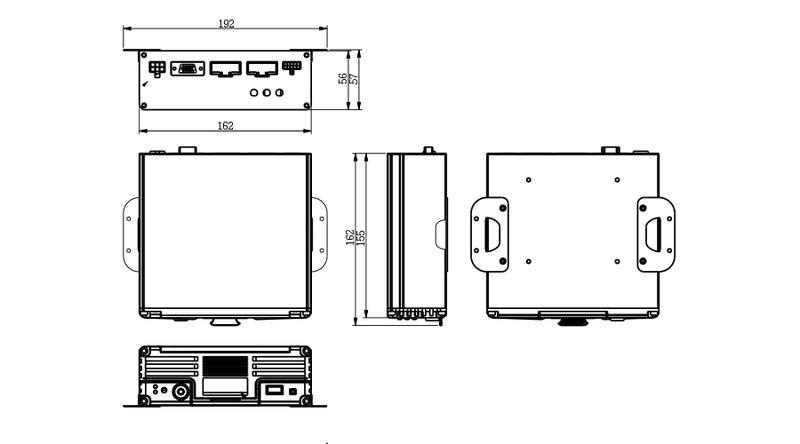 Analog HD video and audio input, 1 video and audio synchronization output. Professional automotive power design 8-36V DC wide voltage input design. Voltage instability, short circuit, reverse and other protection circuit, suitable for a variety of models. 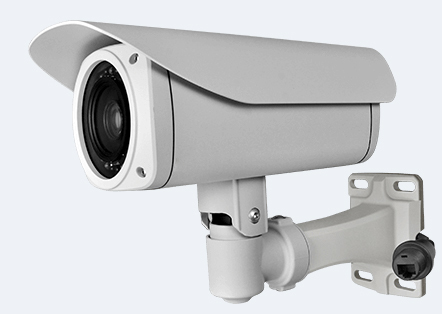 Support intelligent power management identification, low power automatic shutdown, turn off low power consumption. Adopt special file management mechanism to encrypt data and effectively protect data security. Proprietary disk bad track detection technology, both to ensure video continuity, but also extend the life of the disk. Built-in super capacitor, to avoid abnormal power failure data loss and disk damage. Support 2.5-inch hard drive, maximum support 2TB. Support SD storage, maximum support 256G.